I have recently become obsessed with traveling... always trying to figure out as many trips to take as possible. It is crazy the amount of beauty we have in America that I haven't even seen yet! 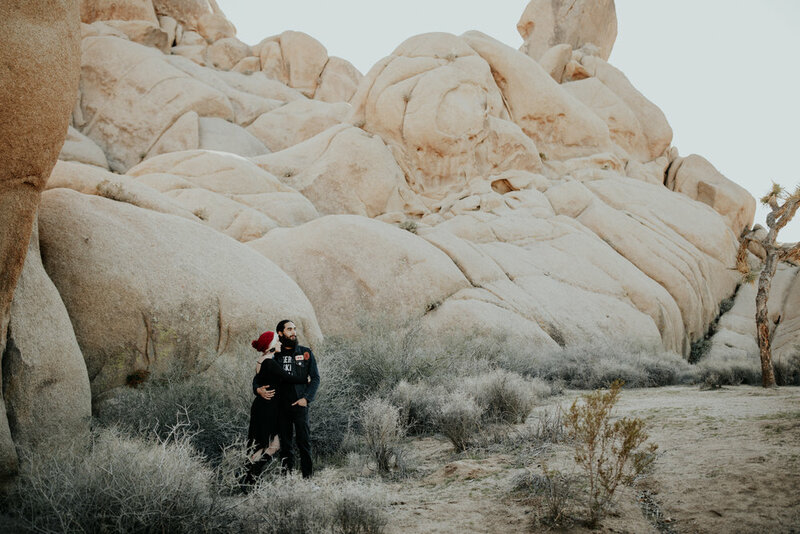 I had such an amazing adventure when I was out west which included this couple session taken at Joshua Tree National Park! This place is insanely gorgeous and I fell in LOVE! 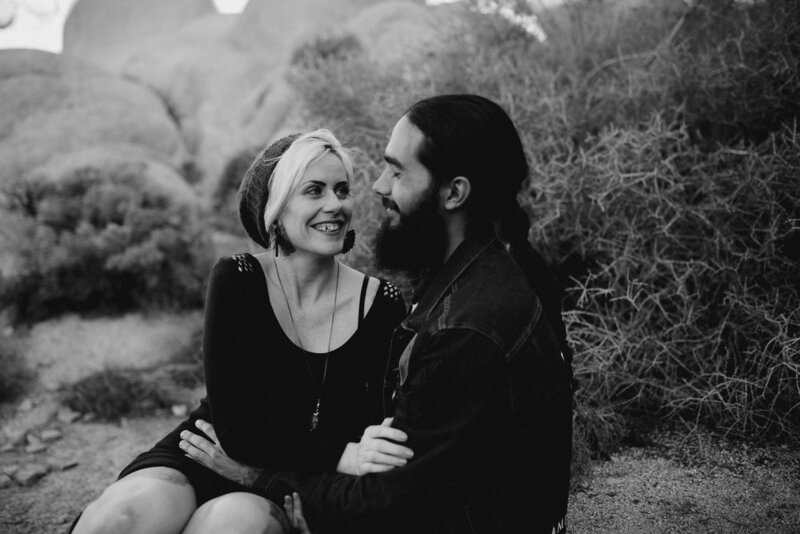 After a long 4 hour car ride over from Phoenix I arrived at Joshua Tree and met up with this awesome couple! 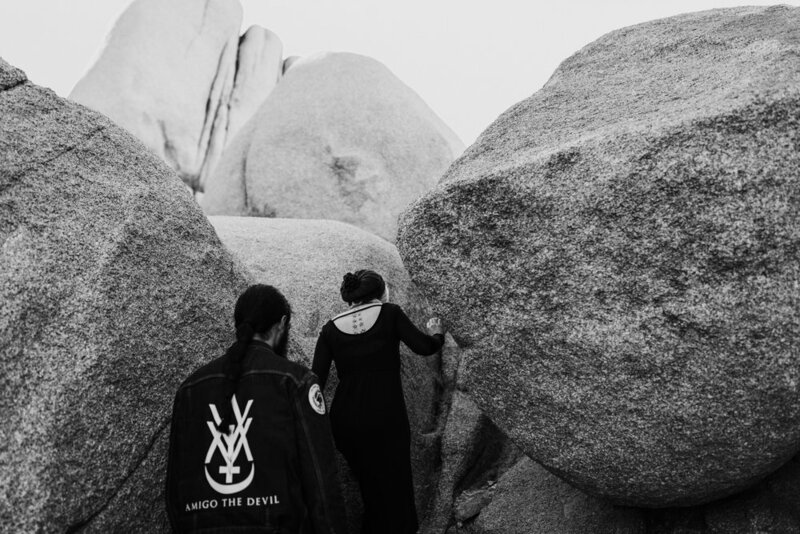 I loved that they were up for anything and showed me a few cool spots to photograph. 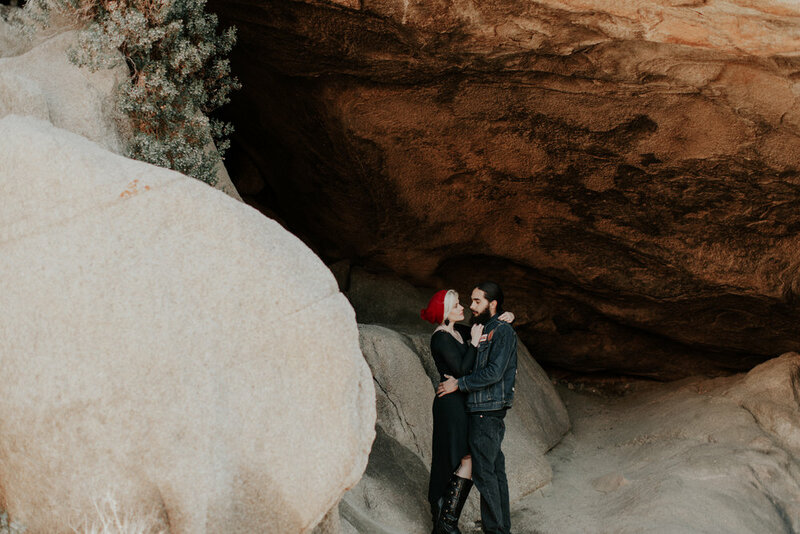 The entire photoshoot I was in awe of my surroundings I couldn't stop looking around at this beautiful place! Also I ended up staying into the night just to see how gorgeous the sky was... SO WORTH IT!